When the IPSA issued a Membership Loyalty Survey, we discovered that it really never occurred to most of our Members to consciously refer their colleagues, co-workers and professional network to sign up and join the IPSA. 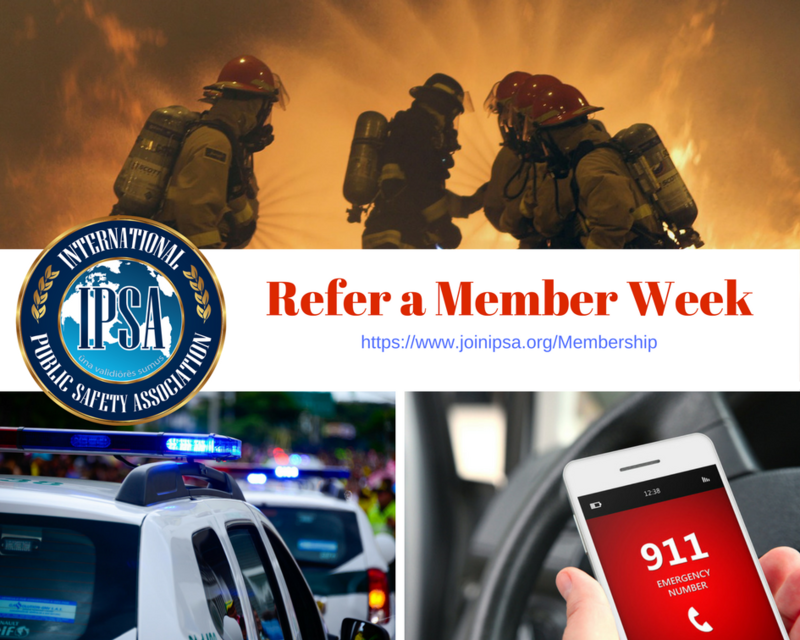 The IPSA understands the value of referrals so we created this simple campaign to remind our loyal members to refer others to join. Refer a Member Week occurs during one week out of every month - depending on our current activities. Everyone who is a member (or even a follower/fan) can help by simply referring someone to join the IPSA as a new member! Download our flyer and email out to your network.